The automaker wouldn't say when the new workers will start or when the new vehicle will go on sale. The moves come after last weekend’s string of venomous tweets by President Trump condemning GM for shutting its small-car factory in Lordstown, Ohio, east of Cleveland. 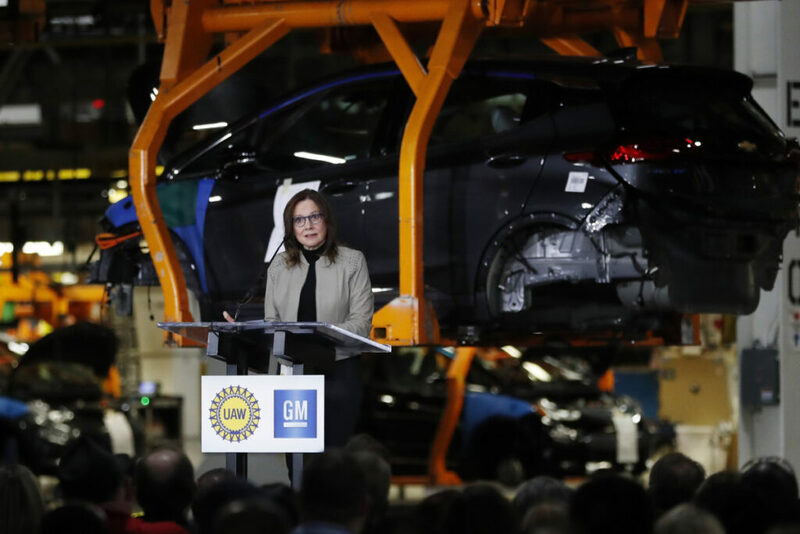 During the weekend, Trump demanded that GM reopen the plant or sell it, criticized the local union leader and expressed frustration with CEO Mary Barra. Plants due for closure include Lordstown; Detroit-Hamtramck, Michigan; Warren, Michigan; White Marsh, Maryland, near Baltimore and Oshawa, Ontario near Toronto. The factories largely make cars or components for them, and cars aren’t selling well these days with a dramatic consumer shift to trucks and SUVs. With the closures, GM is canceling multiple car models because of slumping sales, including the Chevrolet Volt plug-in gas-electric hybrid. Ohio and the area around the Lordstown plant are important to Trump’s 2020 re-election bid. The state helped push him to victory in 2016, and Trump has focused on Lordstown, seldom mentioning the other U.S. factories that GM is due to close.